After Leopold Blaschka – a glass flame worker from the Czech Republic – lost his wife and father in the early 1850’s, he took time off to grieve and sail to America. Without a steam engine to speed their journey, Leopold and his shipmates found themselves becalmed for two weeks in the Azores off the coast of Portugal in a twist of fate that is still making ripples today. Leopold had never before witnessed the glasslike transparency of living marine invertebrates and began collecting and drawing the fragile jellyfish and other creatures that populated the surrounding waters. Photo of nudibranch Acolis rudibranchialis taken at Shoals Marine Lab in Maine © David O. Brown (above) and watercolor sketch of the same species by Rudolf Blaschka © Rakow Research Library, The Corning Museum of Glass (below). Ten years later, as a successful botanical glass artisan living in Dresden, Leopold was commissioned to create a dozen glass sea anemones for the local museum of zoology, giving him the opportunity to put his inspiration from that auspicious voyage to work. Leopold Blaschka (1822-1895) and son and artistic partner Rudolf Blaschka (1857-1939). © Rakow Research Library, The Corning Museum of Glass. Leopold began selling glass marine invertebrate models to educational institutions that wanted biological teaching aids but lacked the ability to preserve actual specimens. Word spread to America and in 1885 Cornell University purchased a collection of 570 glass models of the jellyfish; anemones; nudibranchs; cephalopods and other soft-bodied invertebrates that Leopold and his son Rudolf recreated from specimens and biological illustrations they had gathered from across the globe. As preservation techniques and marine exploration advanced over the years, Cornell’s Blaschka collection fell into disuse only to be resurrected by Professor C. Drew Harvell – Associate Director for Environment at the Atkinson Center for a Sustainable Future at Cornell and Curator of the Cornell Collection of Blaschka Invertebrate Models – and restored by a glassworker named Elizabeth Brill in the last few decades. Glass Octopus vulgaris being restored at The Corning Museum of Glass. © David O. Brown. Today, as our oceans warm and acidify and fish stocks dwindle as a result of a panoply of human-caused threats, the Blaschkas’ exquisite work is resurfacing as a stark reminder of the fragile beauty of marine life and what we stand to lose. 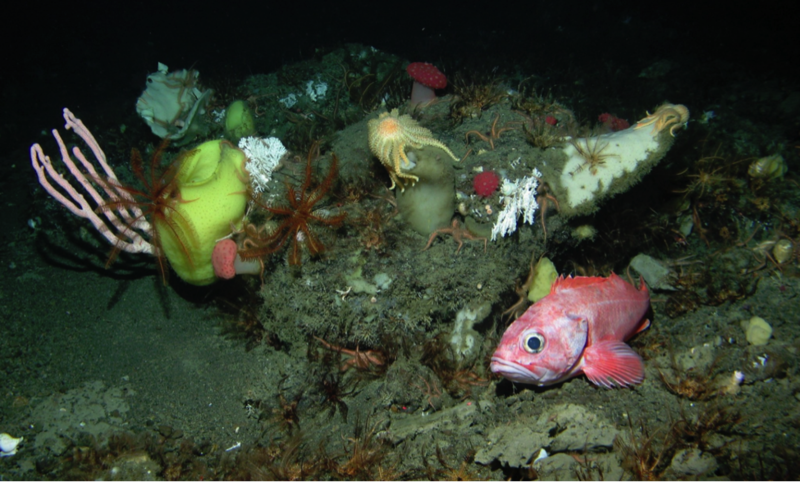 “Marine diversity is as fragile as glass,” says Dr. Harvell. For the past 25 years, Dr. Harvell has worked to painstakingly salvage over 200 of the glass models, and now she feels it’s time to use them to spread a message of inspiration and hope for conservation. Dr. Harvell has joined forces with marine filmmaker and former Cousteau expedition team member David O. Brown to travel the globe and document living examples of the species the Blaschkas used as references for their work in a voyage called Fragile Legacy. Harvell and Brown are traveling the globe from Cornell and the Corning Museum of Glass to the Mediterranean; Hawaii; Shoals Marine Laboratory in Maine; Wales; Friday Harbor in Washington; and Indonesia – part of the Coral Triangle Hope Spot – to retrace the Blaschkas’ sources of inspiration from over 150 years ago in today’s oceans while highlighting the sweeping changes that have taken place. 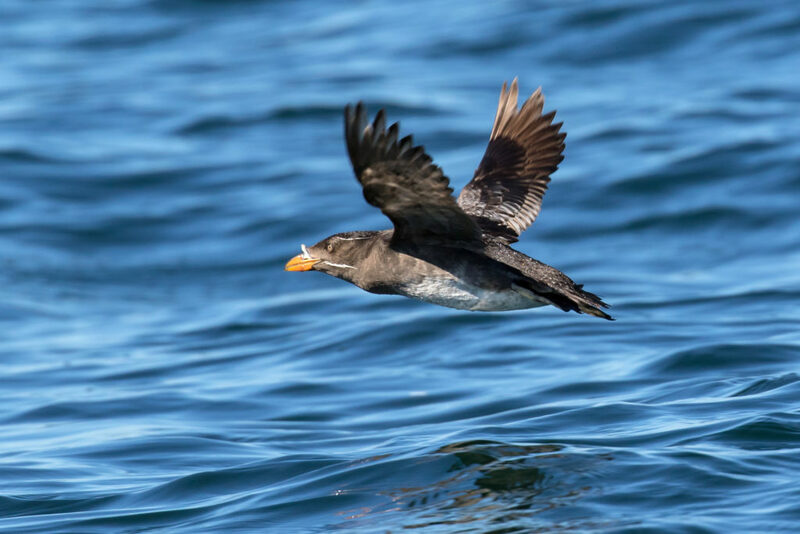 This ambitious journey is already well underway, and Harvell and Brown have documented species in nearly all of those locations. Their efforts will culminate in a book by Dr. Harvell and a film about their voyage by Mr. Brown. By telling this story, Harvell and Brown are merging science, art, history and marine conservation to give the Blaschka collection a contemporary voice for ocean awareness and stewardship. Harvell and Brown are a perfect team for this mission, with thousands of hours of experience in and under water throughout their careers. Dr. Harvell has worked as a marine biologist for nearly three decades and conducts research in Indonesia and Hawaii concerning ecosystem services, overfishing impacts and the health of coral reefs within and outside marine protected areas (MPAs). David Brown spent seven years with the Cousteaus during their Rediscovery of the World project before becoming an independent marine filmmaker and teaming up with Dr. Harvell. Both Harvell and Brown have documented distinct changes in marine biodiversity and ecosystem health over the years that will be reflected in the Fragile Legacy film and book – each a time capsule to create then-and-now comparisons of species richness since the Blaschkas created their collection. By using the Blaschkas’ work as a lens to highlight the wonders of biodiversity, this project aims to spark viewers’ and readers’ curiosity about undersea habitats and how our activities – namely seafood and fossil fuel choices – affect their health. Dr. C. Drew Harvell diving on a volcanic reef wall in Indonesia. © David O. Brown. Filmmaker David O. Brown taking underwater photos for Fragile Legacy. © C. Drew Harvell. The Fragile Legacy film, which actor Ted Danson of Oceana has already agreed to narrate, will “provide a high definition chronicle of marine invertebrate life in this millennium, providing perspective on which among these amazing organisms remain in the sea.”2 That sort of wakeup call couldn’t come at a better time. Signs of human impacts are everywhere – from overfishing in the Mediterranean to dynamited reefs in Indonesia and climate change in Hawaii. Brown finds it ironic that Leopold Blaschka only became enchanted by the glass-like forms of marine invertebrates when stranded under sail without the capacity for fossil fuel propulsion 160 years ago, while in turn it is fossil fuel propulsion that has begun to completely alter the chemistry of the oceans in the meantime. 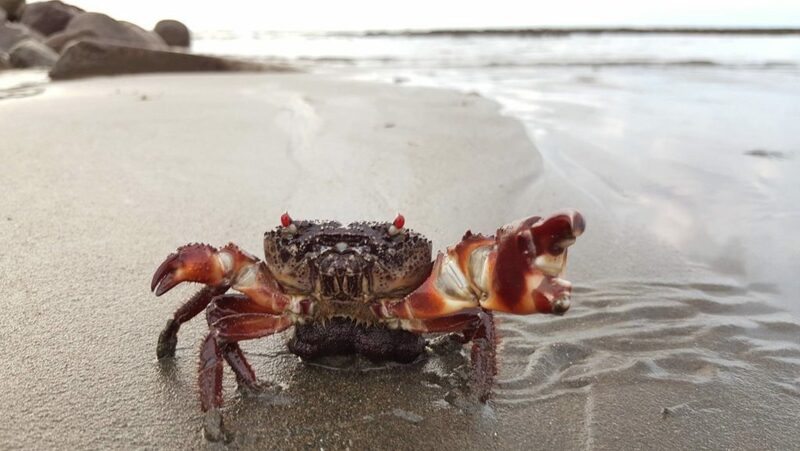 Overfishing – another major threat addressed in this story – has made it difficult for Harvell and Brown to locate many species of cephalopod outside of seafood markets while many of the jellyfish species are overly abundant due to lack of predators. Moreover, many of the nudibranchs, anemones and jellyfish that Harvell and Brown are searching for as living examples of the Blaschkas’ work have never been assessed for their status on the IUCN Red List of threatened and endangered species; we don’t even know how many are still out there or which ones are in trouble. Harvell and Brown have many reasons for hope despite discouraging findings. 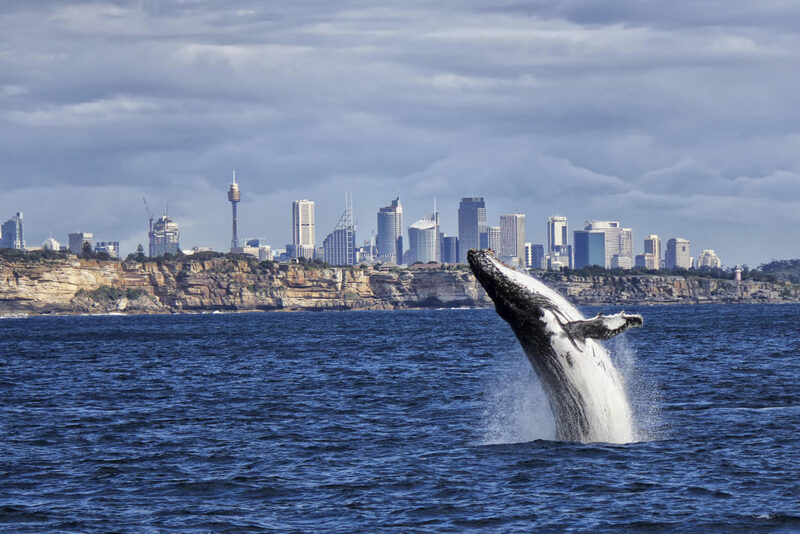 In the regions where they have been able to explore marine protected areas such as Indonesia, Hawaii and the Mediterranean, the pair has found powerful evidence that these zones of restricted use protect habitat and biodiversity. 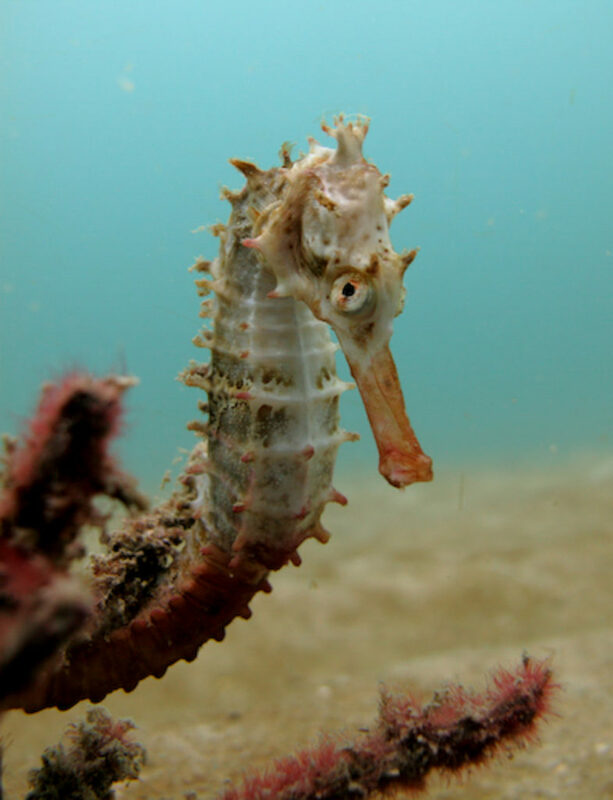 The Mediterranean, from where many of the Blaschka animals were drawn, has suffered major blows from overfishing, pollution and general overuse by humans but even there it’s possible to find glimmers of vibrancy within MPAs. Across the globe in Indonesia – the heart of coral reef biodiversity within the Coral Triangle Hope Spot – MPAs are also showing promising results by protecting many species from overfishing and dynamite and cyanide fishing. Finding hope amid threats will be a thread running throughout the Fragile Legacy film and book. As Brown puts it, “Hope lies in human ingenuity and human creativity.” The idea that nature is so creative as to invent these exquisite and tiny organisms parallels the idea that humans who appreciate that ingenuity can innovate to preserve and restore vital habitats to support them. After all, as Dr. Sylvia Earle says, “You have to love something before you are moved to save it.” Art – and the Blaschka collection as seen through Fragile Legacy in particular – can inspire us to care about, love and save the ocean. By giving the Blaschka collection a voice, Fragile Legacy will remind us all to take the time to slow down like Leopold Blaschka did when he was stranded at sea and appreciate the delicate beauty of marine life and our impacts on it – as well as the power of humans to celebrate it through art and inspire the global community to protect it. We look forward to following the Fragile Legacy project as Harvell and Brown complete their journey and produce the book and film. Learn more about Fragile Legacy (and find out how you can help support the project) HERE. See Drew Harvell’s May 2013 article on Fragile Legacy in the New York Times HERE, explore a selection of glass invertebrates in this amazing interactive feature and watch a NY Times video on Fragile Legacy HERE. And stay tuned for upcoming exhibitions of the Blaschka Marine Invertebrates at the Monterey Bay Aquarium; Smithsonian National Museum of Natural History; Corning Museum of Glass and Johnson Art Museum! Fragile Legacy is co-sponsored by the Corning Foundation and the Atkinson Center for a Sustainable Future at Cornell University. 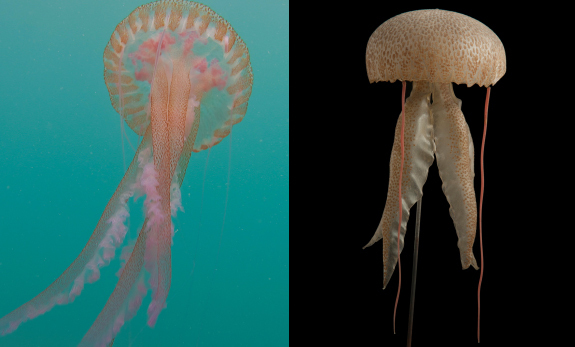 Featured image (above): A living example (left) and glass model (right) of Pelagia noctiluca – a jellyfish from the Mediterranean. © Dr. Drew Harvell. 1. DelViscio, Jeffery. “A Glass Ocean.” NYTimes.com. 2, 4. Fragile Legacy. Dive through time. 3. Harvell, C. Drew. “In pursuit of an underwater menagerie.” NYTimes.com.